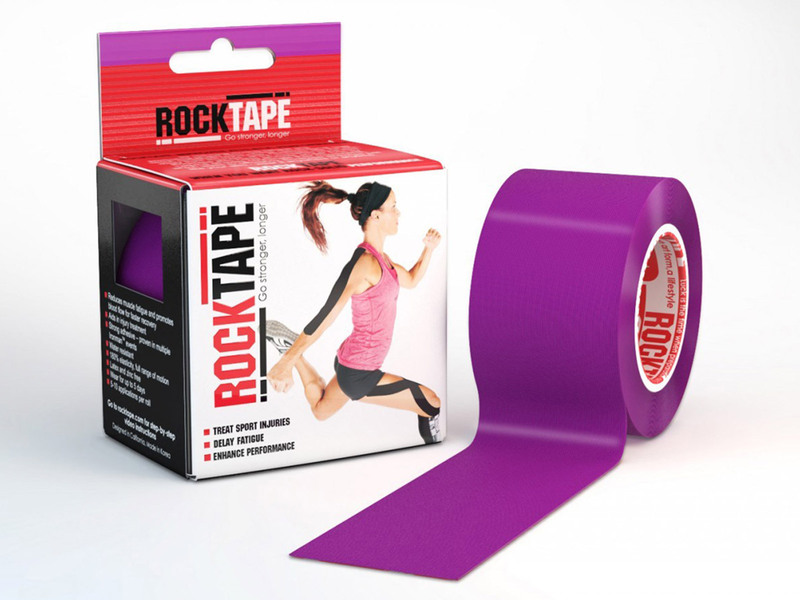 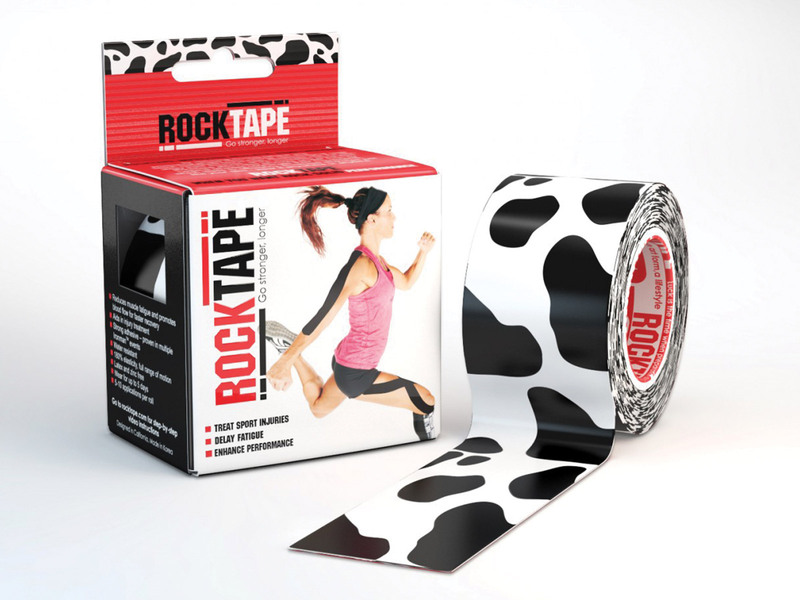 Buy Rocktape Kinesiology Tape 5cm x 5m - high quality, high stretch. 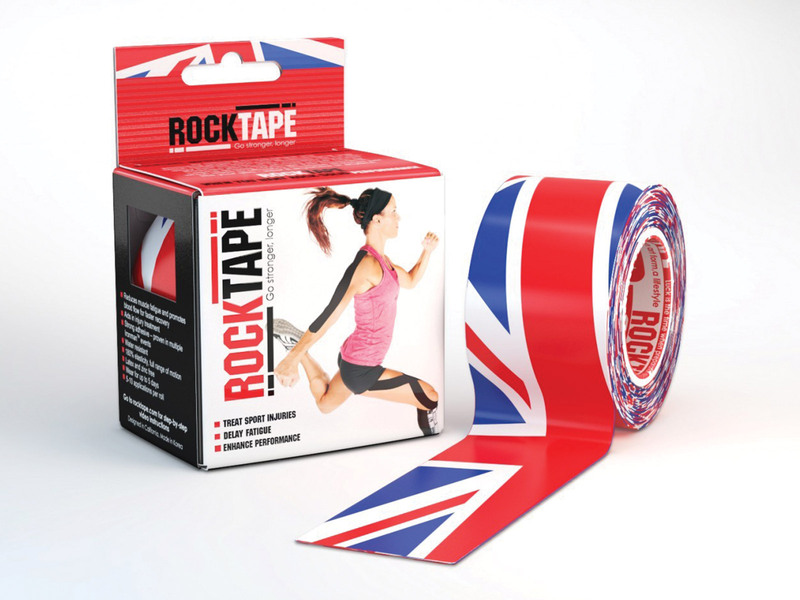 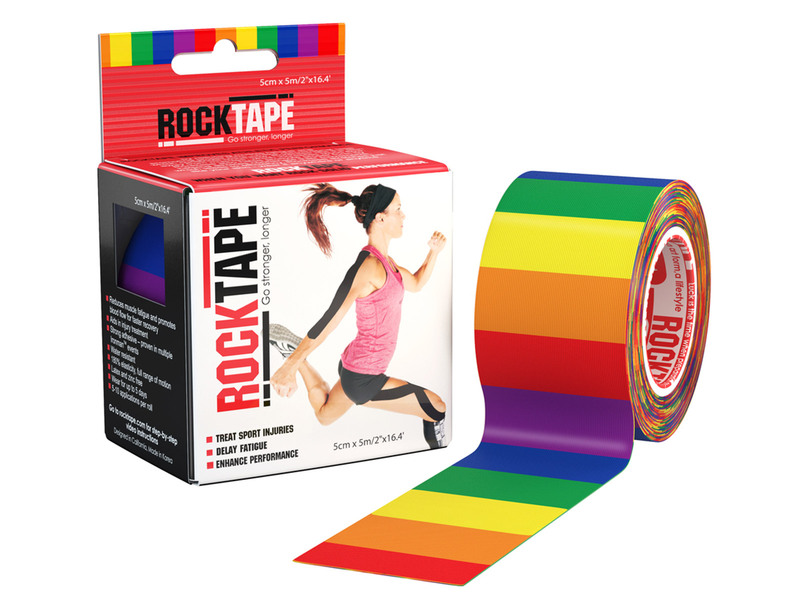 Looking for trade prices on Rocktape Kinesiology Tape 5cm x 5m? 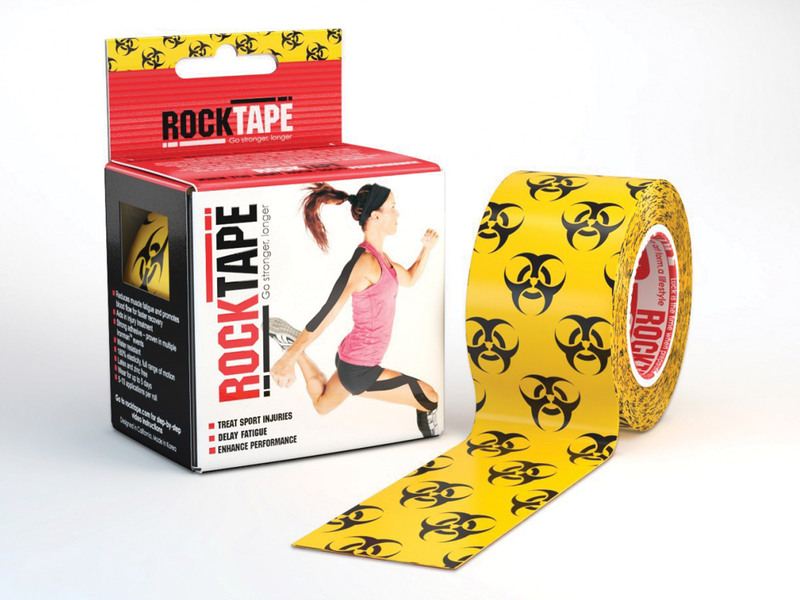 Unlike traditional athletic tape that binds and doesn't stretch, ROCKTAPE is engineered to mimic the human skin. 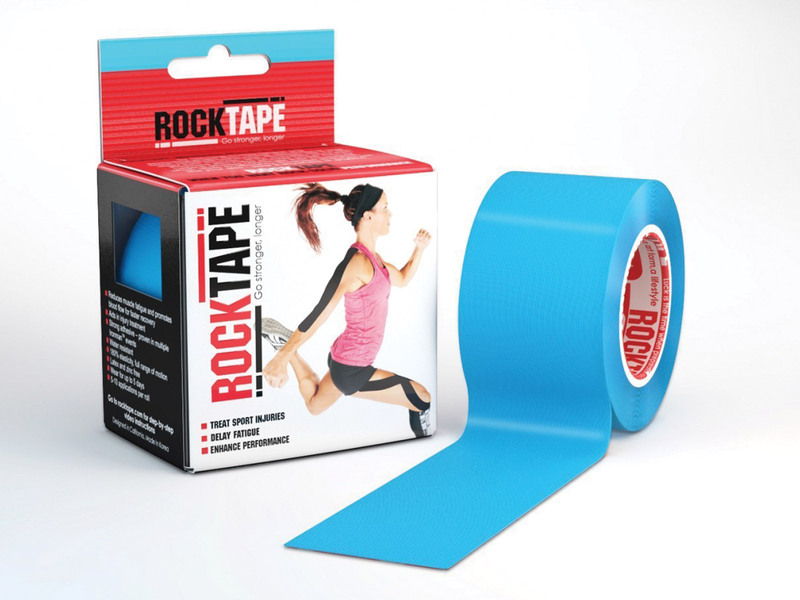 One of the best makes I’ve used for myofascial taping. I like the Rocktape, I find the adhesion is good. 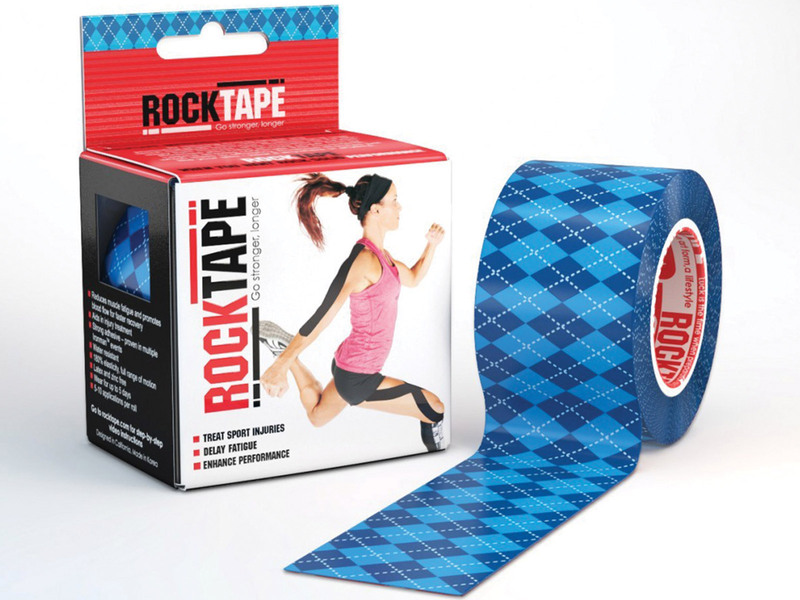 the pattern is useful to determine the degree of stretch. Clients like the pattern too. 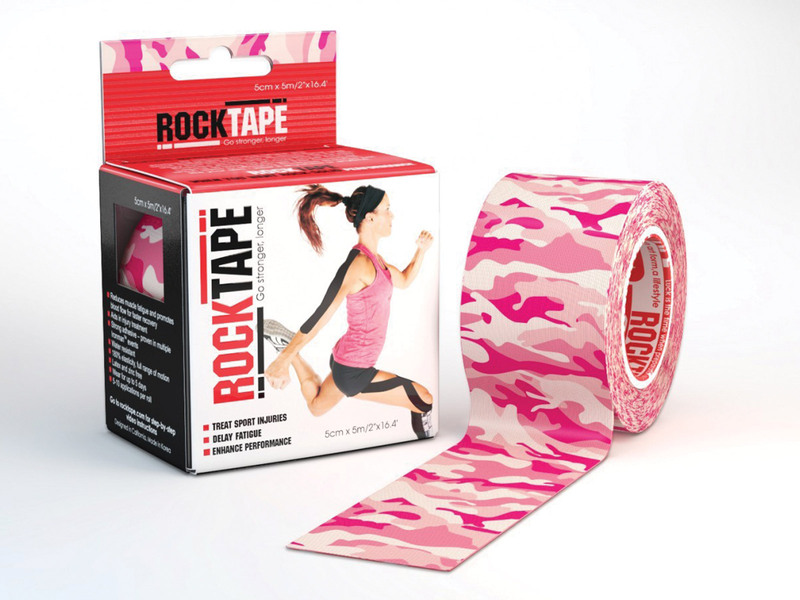 supportive without impeding movement. 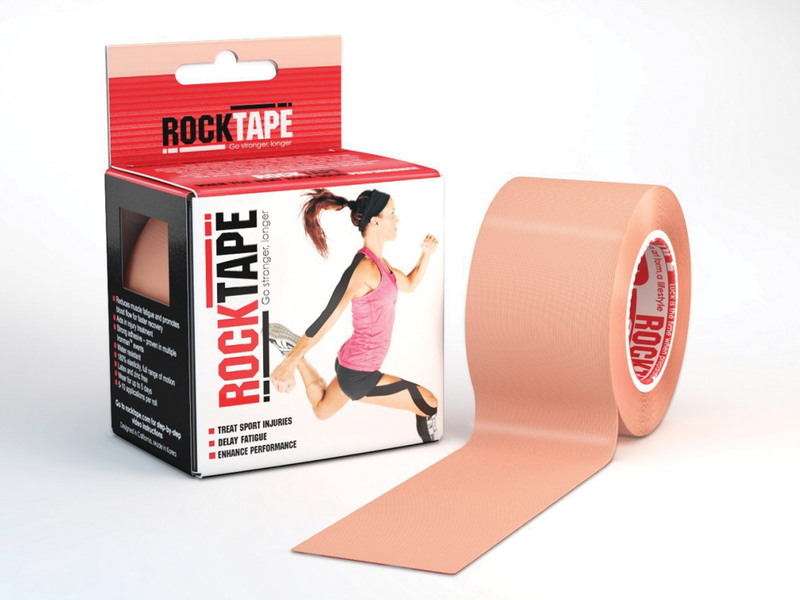 Excellent product, stays in place for at least 7 days if not more. 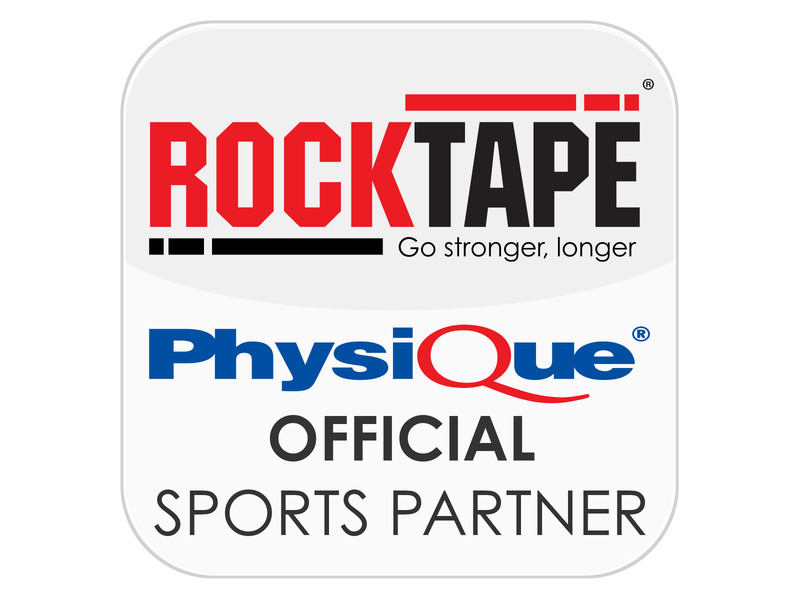 My clients love it!